Suits – the flashback episode! Some pieces of the puzzle were revealed…next week the big vote. The Olympics – Congrats to all of the athletes, to name a few: Women’s Beach Volleyball, Women’s Soccer, Men’s & Women’s Gymnastics and Men’s & Women’s Swimming for a job well done! Wishing all the Track and Field athletes a great end to the games. Go USA! WEIGHTWATCHERS.COM – 10 No-Cook Dinners – I love when I don’t have to turn on the stove or oven during the summer! BETTY CROCKER – Pina Colada Pound Cake – I am making this cake this weekend (all the ingredients are on my table right now!) I do have some variations to the recipe though. Look for a post this week with details and pictures! 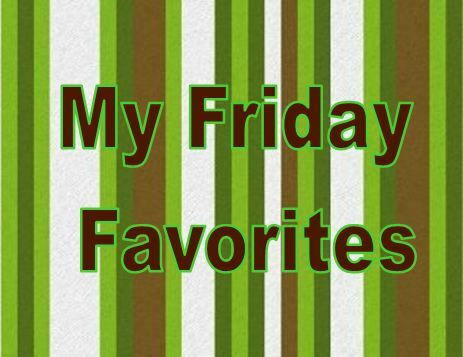 Let me know what your favorite things were this week! What are you reading and watching? Any good end of the summer sales? Hi, I really loved your most memorable brides. Thanks for sharings!